Good Deeds Day 2018 will be celebrated in the Mexico states with large volunteer events and a public event in each one. 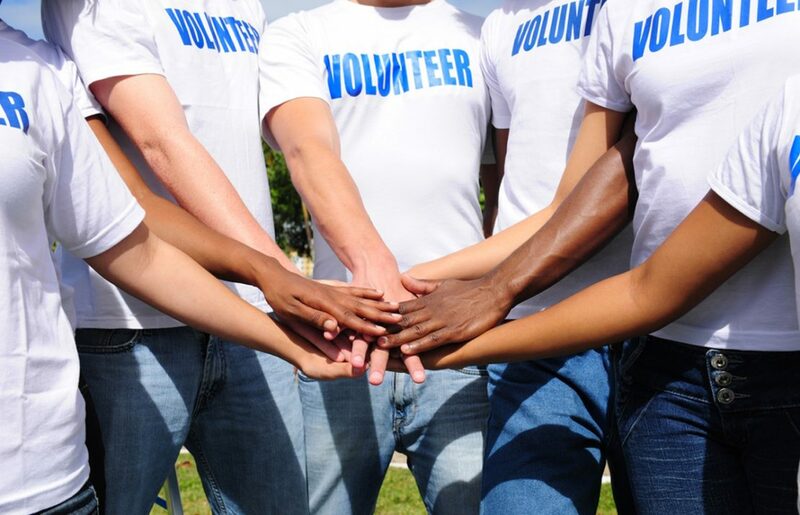 With volunteer projects already starting up in Queretaro, and soon taking place in Jalisco, Monterrey, Mexico City and the rest of Mexico, volunteers from around the country will be able to do something good for their community in the weeks surrounding Good Deeds Day. The massive public events will include NGO fairs, performances and more, with volunteer projects attendees can take part in, doing good spontaneously on the day! For the first time ever, over 20 volunteer organizations in Malawi are coming together to celebrate Good Deeds Day. Lead by CISE Malawi and endorsed by parliament member David Bisnowaty, District Commissioner Rosemary Nawasha, Civil Society Network Chair Paul Kanyenda, District Health Officer Mrs Kanyengambeta and more, over 200 participants are expected to attend this event. Volunteers will continue to cheer up the hospital patients at Mchinji District Hospital, donating food items, clothes and more. Partnering with the Rome Marathon for a fourth year, Good Deeds Day in Italy will be bigger than ever this year. Starting the celebrations a week in advance, the Rome Fun Run on April 8th will also include a Good Deeds Day NGO fair in Circo Massimo, attended by thousands of the Fun Run participants. 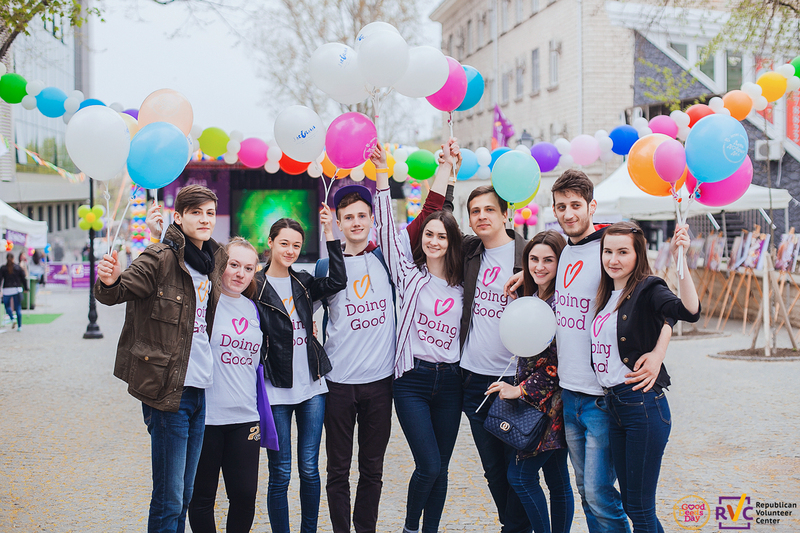 Good Deeds Day weekend will now be a three-day celebration all about citizen participation, with volunteers, groups and companies invited to go out and do something good. The main event in San Jose, celebrating thousands of participants in the country doing good on Good Deeds Day, will take place on April 22nd. Join tens of thousands from 10:30am in La Sabana Metropolitan Park, the biggest urban park in Costa Rica, and enjoy a concert and an NGO fair dedicated to the celebration of doing good. 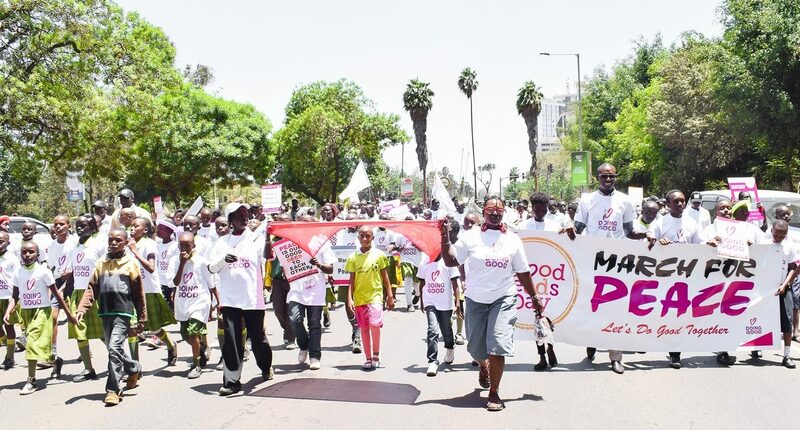 Following the awesome Good Deeds Day celebrations in Nairobi in 2017, the Kenya event is a must-attend on any list. Join VIO Society and dozens of participants in the Nairobi Central Business District to celebrate doing good together in Kenya. Good Deeds Day events in Taiwan are always incredible, and this year is no different. With our long-time partners over at Taiwan Association for Volunteer Effort, Taipei will once again be the host of many volunteers, Kaohsiung city will be home to a huge show and carnival in Time Avenue, and the country as a whole is expecting to see thousands of good-doers in the streets of Taiwan this April 15. See the latest updates on our events in Taiwan on their Facebook page – you can’t miss this one! Taking part in Good Deeds Day in other locations around the world? 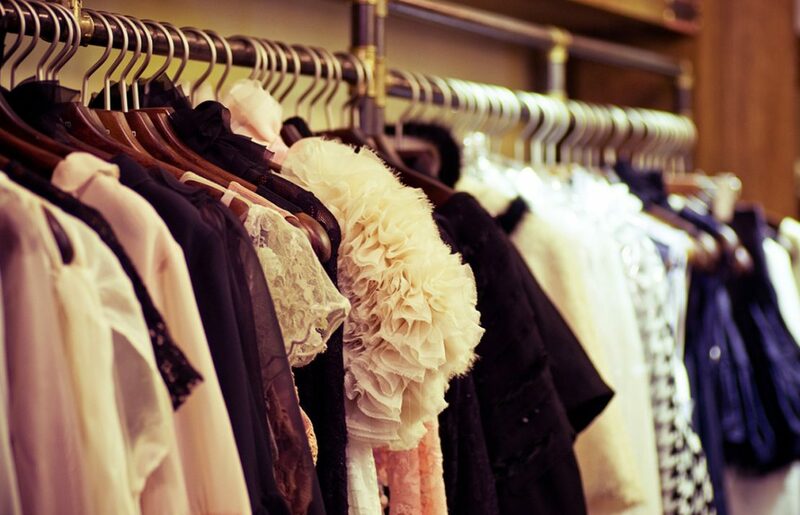 Find your own way to do good with us! 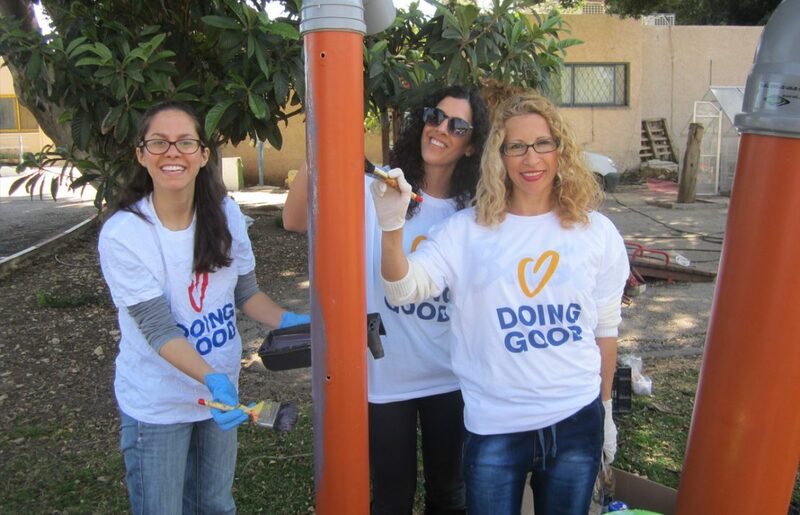 Sign up your Good Deeds Day 2018 projects and get ready to make a difference.